Huawei has launched its new smartphone in Paris, it is called Huawei P30 . It will retail in the country in five colours variants including Black, Pearl white, Aurora, Amber sunrise, and white crystal. The handset will be made out of Aluminium alloy, Glass. It is said to sport a 9.4mm thickness. Talking about the display of the Huawei P30, it is a 6.1-inches display with a resolution of 1080 x 2340 pixels. This means the pixel density of the screen is at 422 ppi. It is an OLED panel, which comes with an N/A aspect ratio. The screen-to-body ratio of the device is at 86.08%. 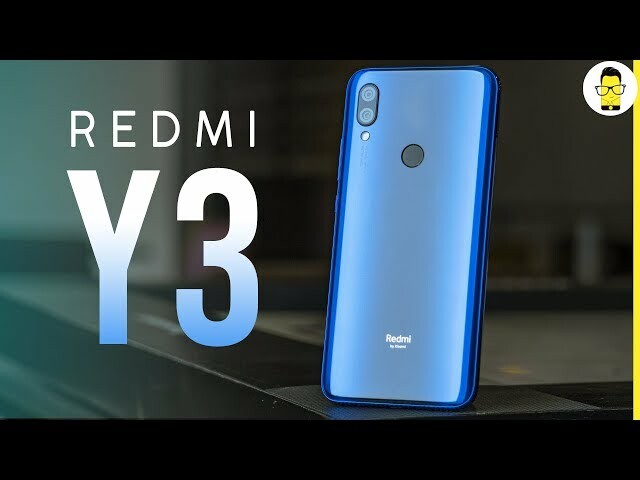 The company teases that its display has a Capacitive, Multi-touch, Scratch resistant, Corning Gorilla Glass, 2.5D curved glass screen, DCI-P3, HDR. As far as the camera department is concerned, it packs a triple rear camera setup. Where the primary rear camera is of the 40.0MP and secondary rear camera is of 16MP ultra-wide lens. There is a third sensor that’s the telephoto lens of 8MP resolution. It comes with a Touch-to-focus, Phase Detection AF, Laser AF Autofocus technology. The rear camera is supported by a Dual LED flash. For selfies, you can make use of the 32.0MP front camera. It will have dual OIS feature. It has up to 30x digital zoom and 3x optical zoom, and 10x hybrid zoom. Huawei has also teased its AIS, artificial intelligence stabilization, which is something of unheard earlier. The Huawei P30 is powered by a Huawei HiSilicon KIRIN 980 chipset, which comes with 8 Cores and clocks at 2.6 GHz. 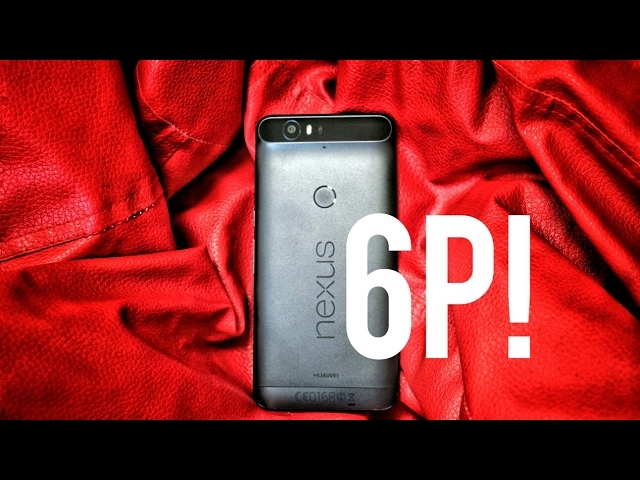 It is accompanied by a 6GB of RAM and 128GB of internal storage capacity. It will be running on the Android 9.0 Pie. Note that the external storage is expandable. It comes with an in-display fingerprint sensor. As far as the battery life is concerned, its 3650mAh battery juice claims a day’s life. It will be an IP53 rating smartphone. Take a look at the detail specifications of the new Huawei P30 smartphone in the table below. Fingerprint It comes with an in-display fingerprint sensor. The launch price of the Huawei P30 smartphone is 799 euro, which is Rs 62,000 approximately.The handset would be available for purchase starting today. 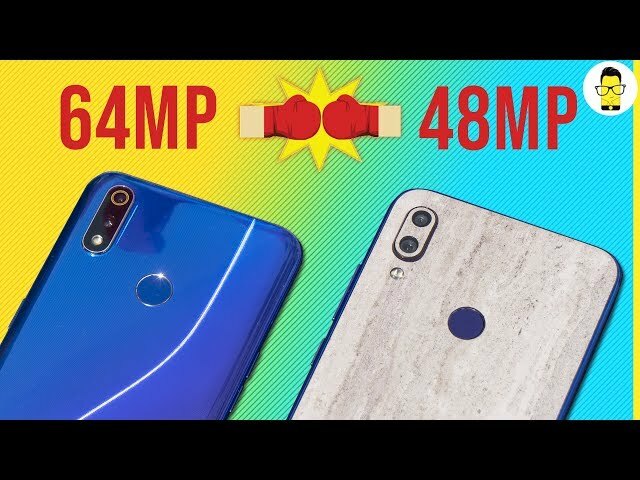 Realme 3 Pro 64MP vs Redmi Note 7 Pro 48MP comparison: what's better? We are a small team of hardworking nerds who live and breathe tech. 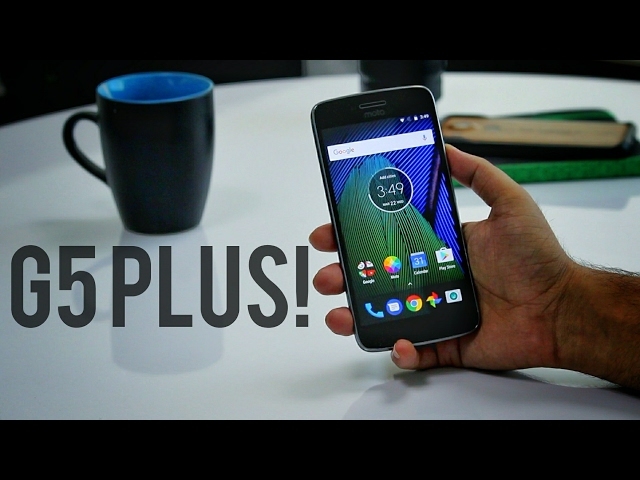 We are India’s fastest growing tech channel on YouTube serving discerning mobile buyers. 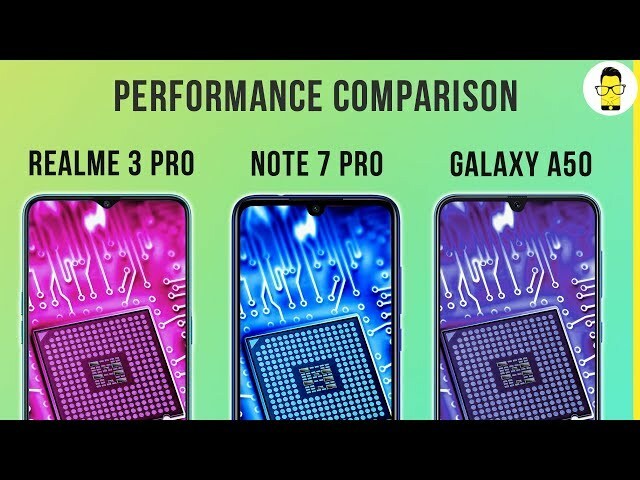 Watch our tech shows where we uncover the details behind the latest smartphones, laptops, and audio gear released in the market. We, at Mr. 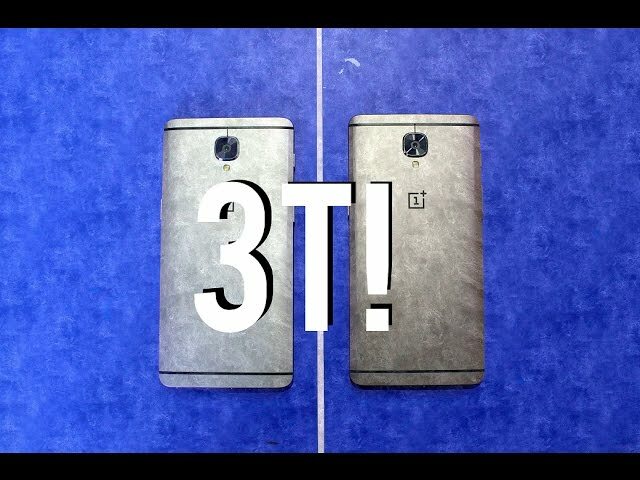 Phone, have a penchant for making long, incisive videos on gadgets. Our videos are well-researched, meticulously structured, and we make sure we cover as much as possible when making one. From detailed and well-shot review videos to our popular camera and performance comparisons, we aim to make your buying decision a lot easier. 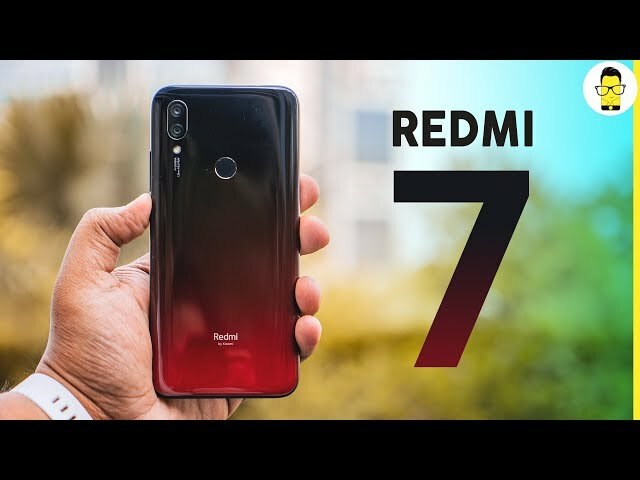 In a surprise turn of events, Xiaomi has also launched the Redmi 7 alongside the Redmi Y3. How different is it from the Y3? We find out in our full review. 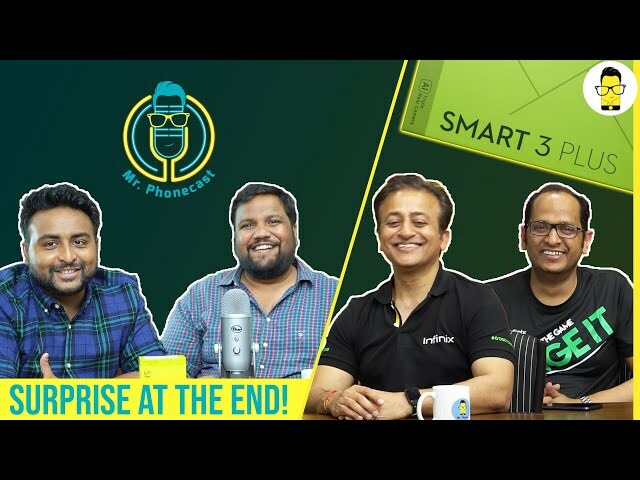 Welcome to Episode 2 of Mr. Phonecast where we sat down with Infinix India CEO, Anish Kapoor and Product Lead, Kamal Pandey to discuss future plans and a show you a few surprises as well. 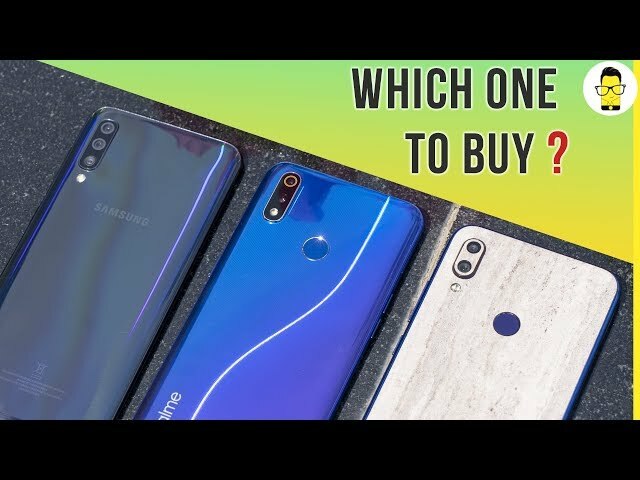 Realme 3 Pro vs Redmi Note 7 Pro vs Samsung Galaxy A50: which one to buy? Vishal is a storyteller with multi-faceted talent. Born and brought up in Noida, he has spent four years of his life living in the City of Nizams, Hyderabad. He claims to be not a less of a Hyderabadi than any of his friends in the city. In conversation with him, if you brought up Hyderabad, he won't stop talking about his time in the city. He has an uncanny love for the city and its language. In fact, you'd find him listening to Telugu songs more than Hindi, or English. Say whatever, but this dude has a natural talent for photography. When he is not writing for Mr. Phone you'd see him Instagramming. And oh, we forgot to mention his second love TV Shows. 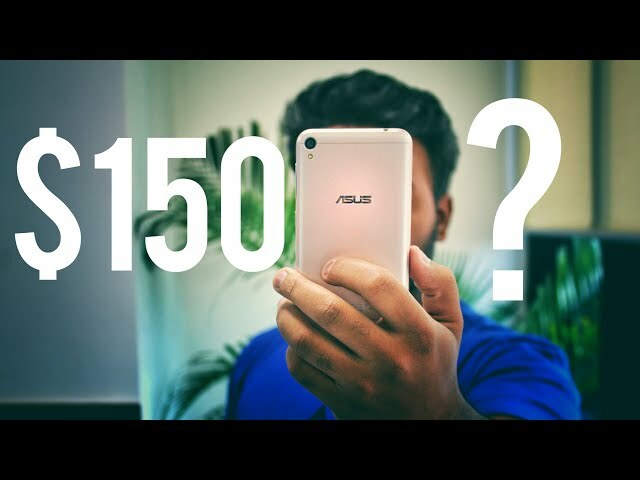 Is a $150 smartphone worth buying? 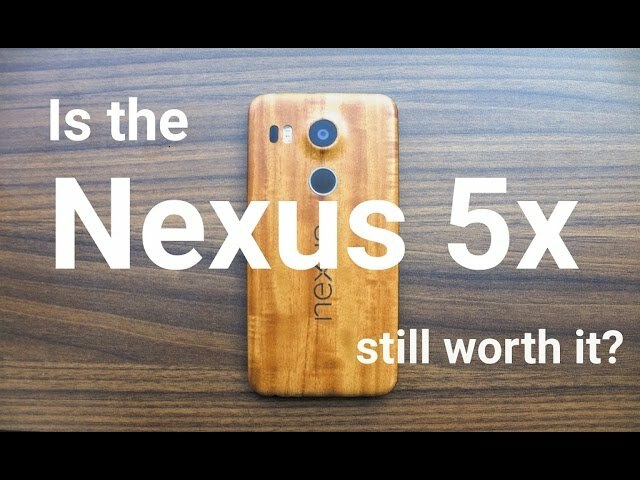 Nexus 5x - Is it still worth it? Dell Alienware M15 hands-on review: this changes everything! Mr. Phone is one of India’s fastest growing tech website. Our editorial team is on top of everything that happens in the world of smartphones and smartphone-related accessories. Additionally, the team is now evolving into covering other gadgets like laptops, headphones, televisions and more, in typical in-depth Mr. Phone style. Keep reading Mr. Phone for your everyday fix of technology.